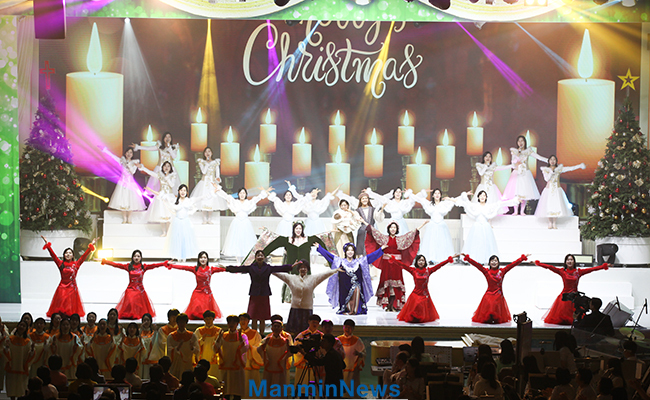 The church had the 2018 Christmas Service at 11 AM on Dec. 25 (Tue), and the service was live-broadcast on GCN TV. 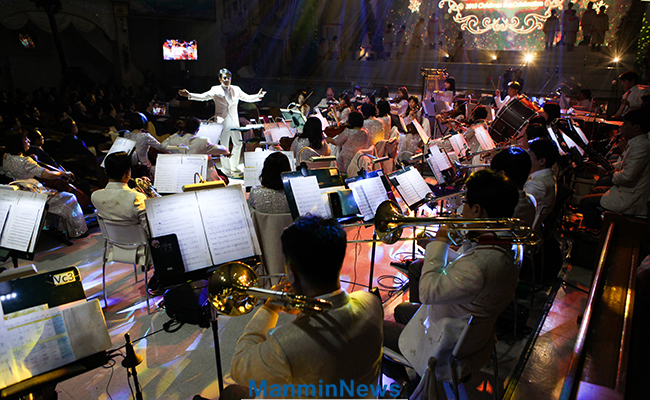 Pastor Soojin Lee, the chairperson of the Pastor's Association, delivered the message after the Nissi Orchestra played "Silent Night! 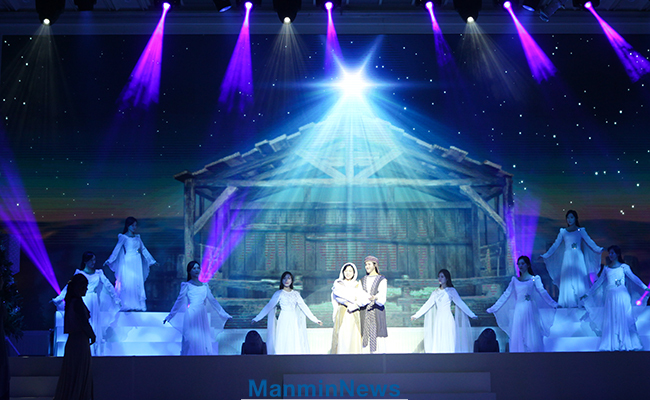 Holy Night!" 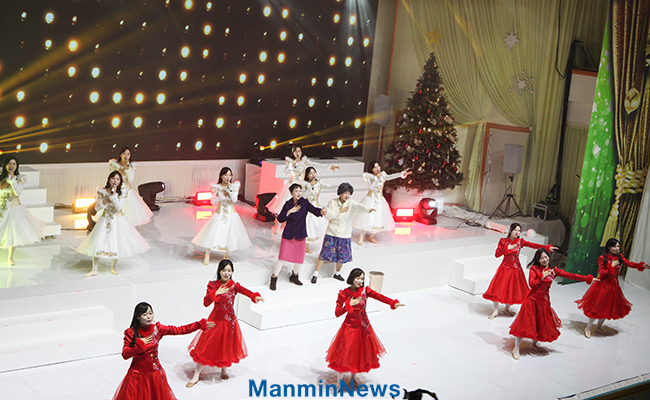 for the special performance of the service. 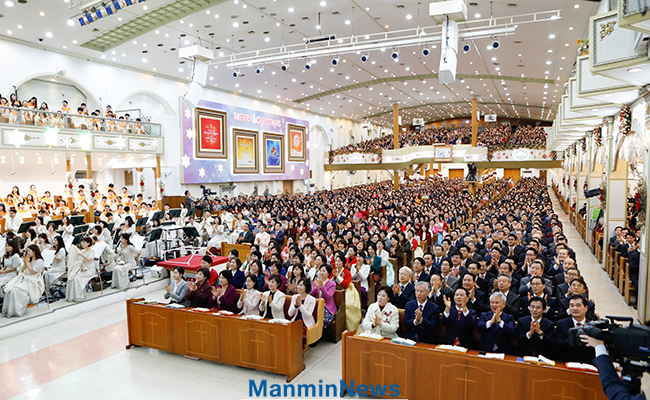 Pastor Soojin Lee wished all the members to overcome the days of human cultivation with the power of Jesus's love, for Jesus came to this earth in human body and took the wretched sufferings of the cross because of His love toward us. 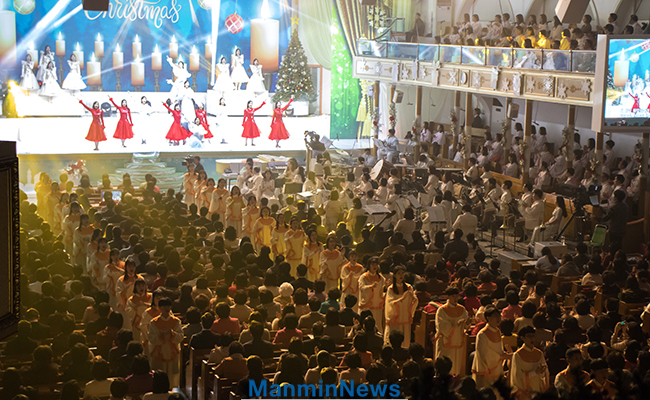 The church also had the Christmas Eve service and the celebration events from 7 PM on Dec. 24 (Mon). Rev. 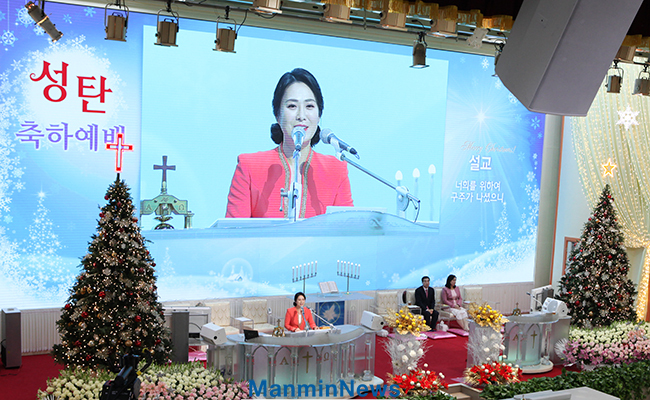 Dr. Esther Kooyoung Chung, the president of the United Holiness Theological Seminary and former President of Seoul Women's University, delivered the message under the title, "The News of Great Joy Which Will be for All the People" (Luke 2:8-12), and it was followed by the celebration performances with the titles, "Birth of the Lord" and "Celebrations." 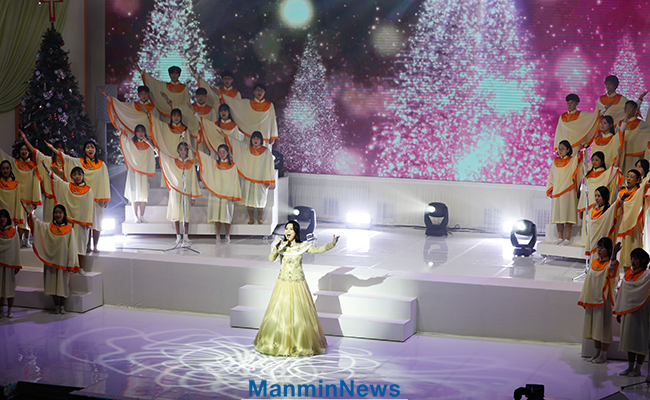 Praise Leader Rose Jookyeong Han, Power Worship Dance Team, Sound of Light Chorus, Crystal Singers, and Prayer Center Praise Team, Nissi Orchestra, and Chorus singers sang praises and performed instrumental music and skits to give thanks and glory to the Lord.